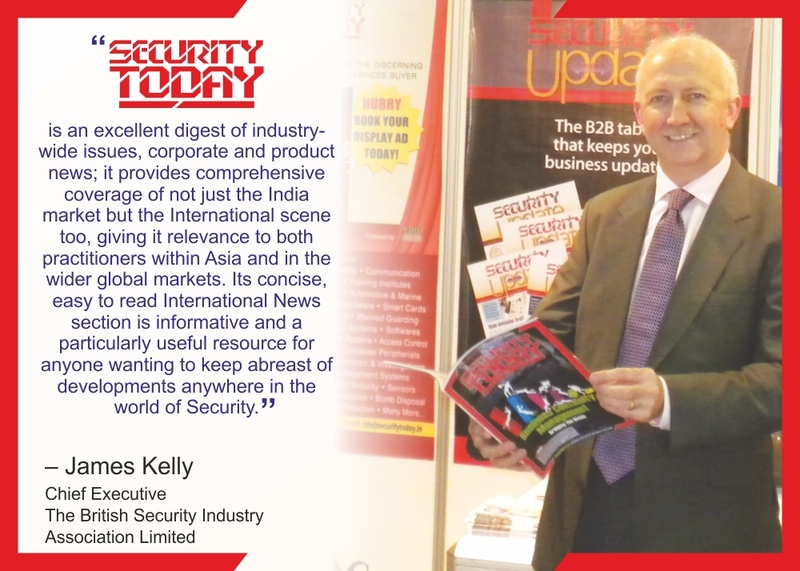 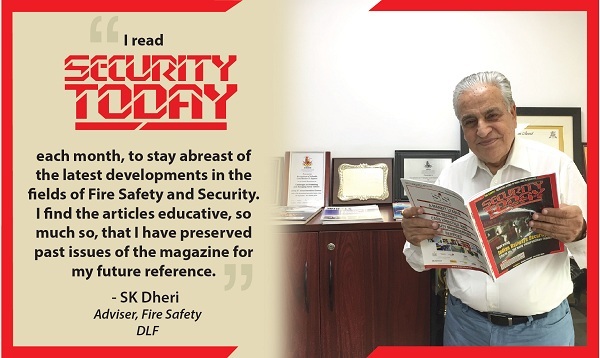 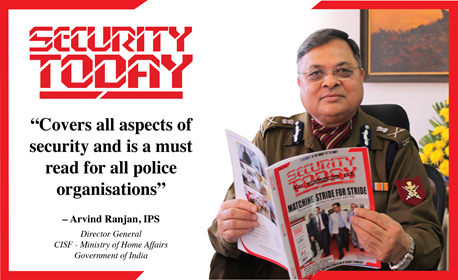 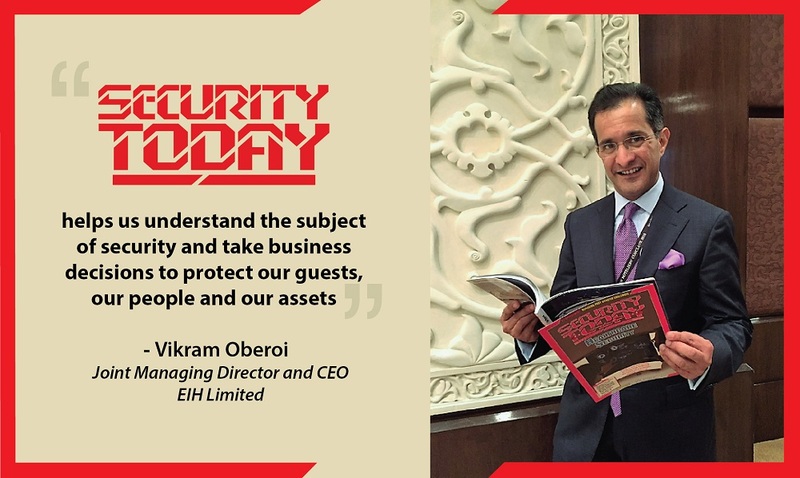 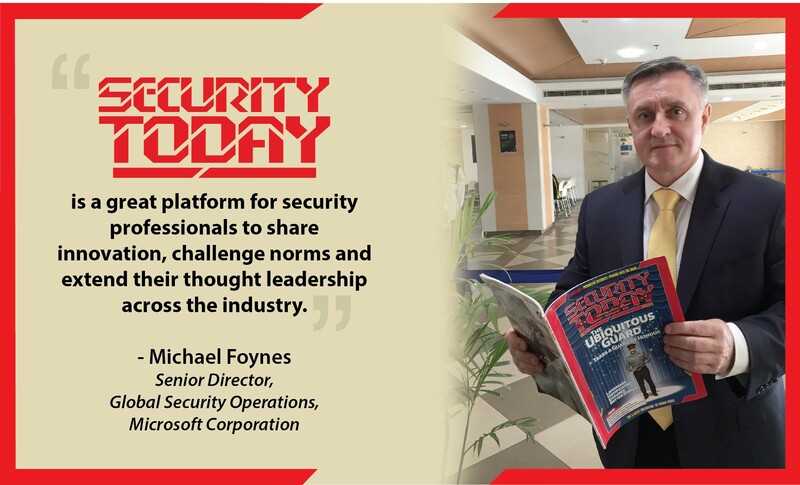 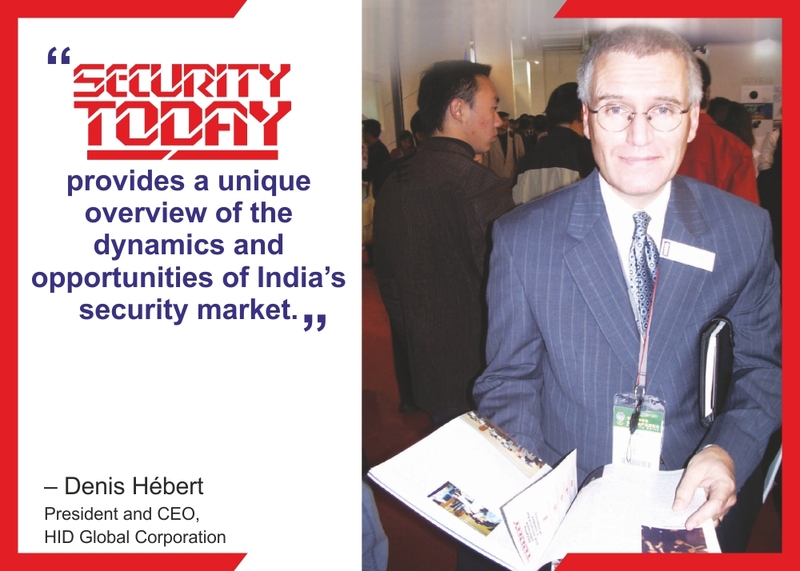 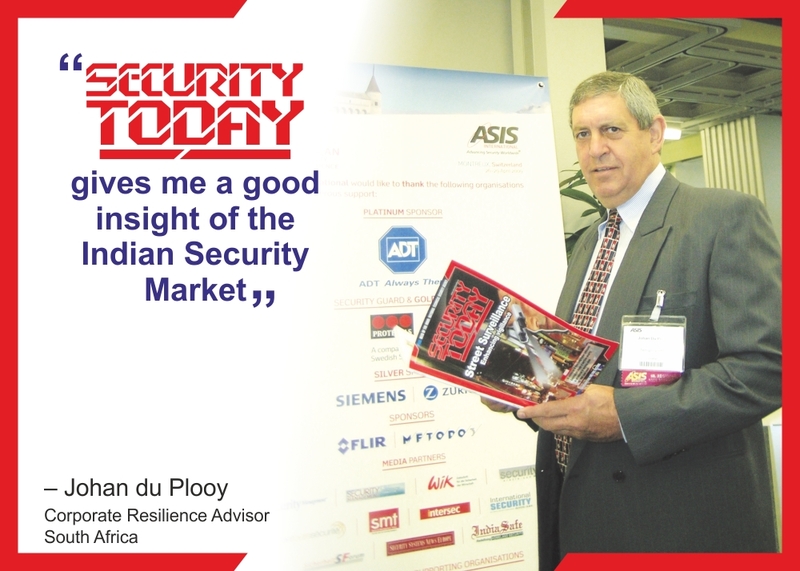 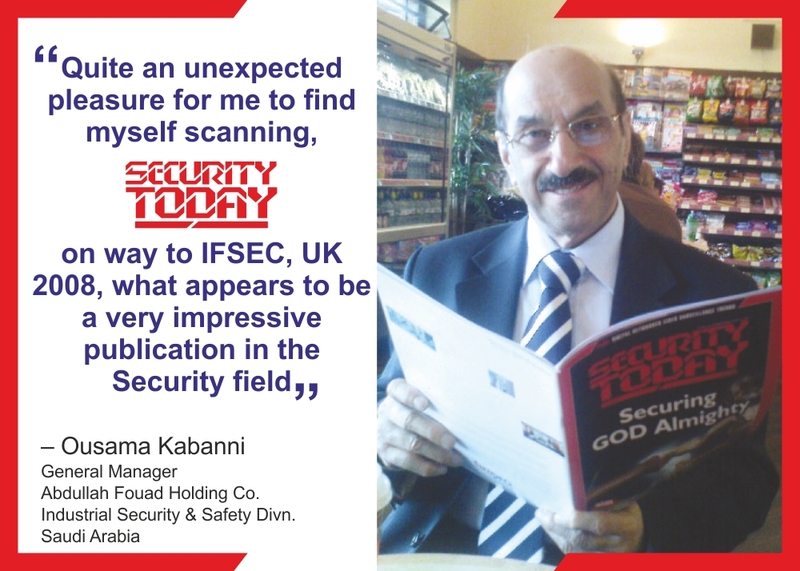 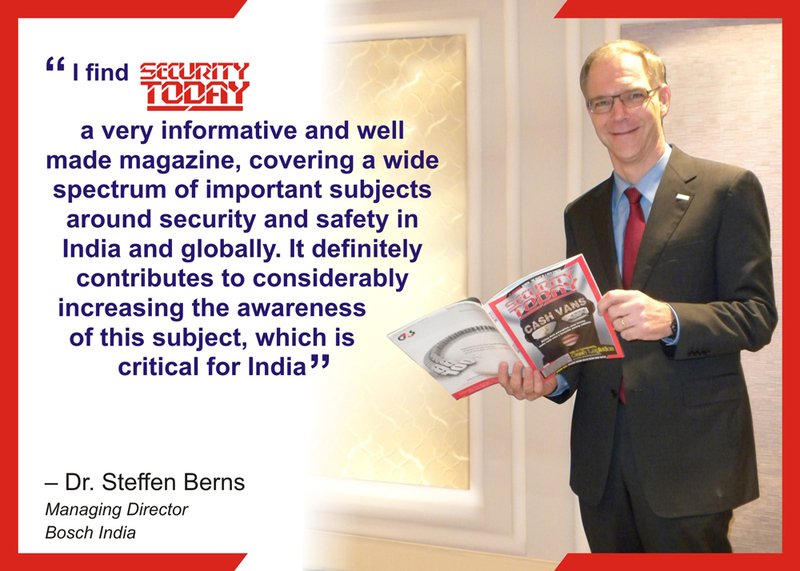 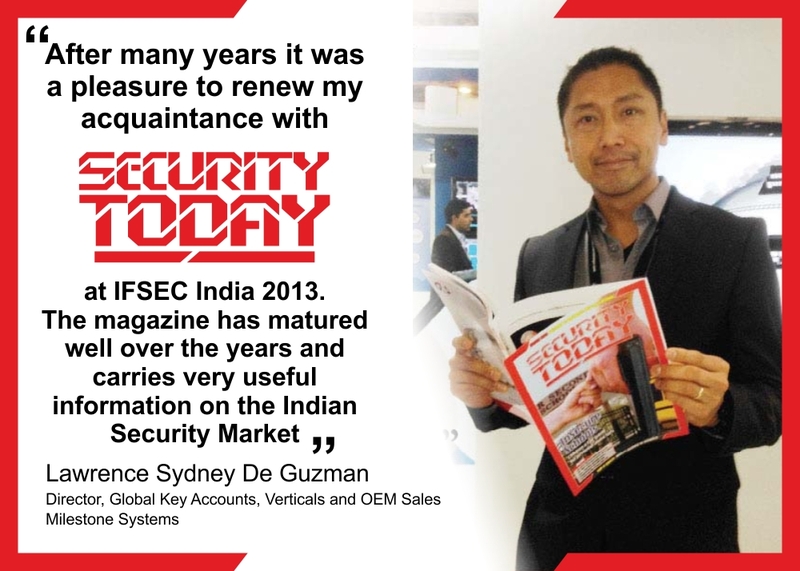 Launched in 2010, SECURITY UPDATE is a focused monthly tabloid on protection technology and is targeted at the business community comprising of manufacturers, distributors, dealers, system integrators and installers of security & fire protection equipment in the Indian subcontinent. 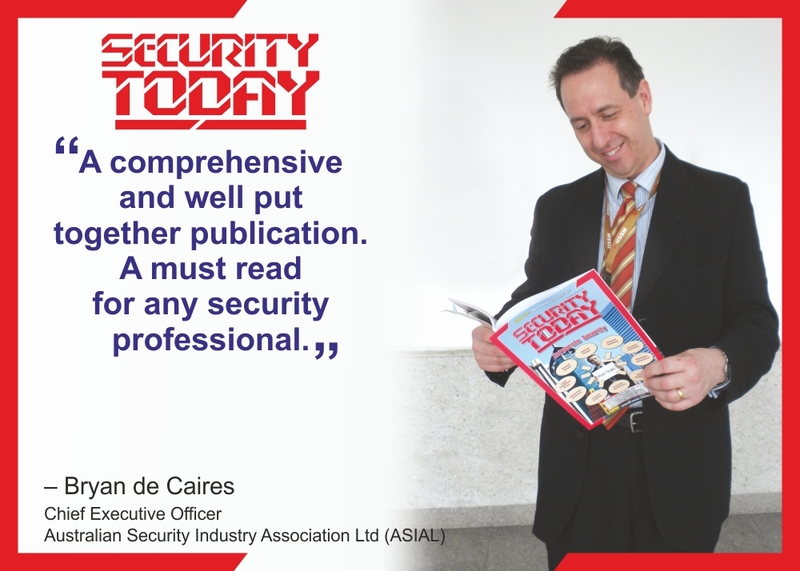 As the protection industry matured, a need for a separate journal that catered to all the technical aspects of the technical community was felt. 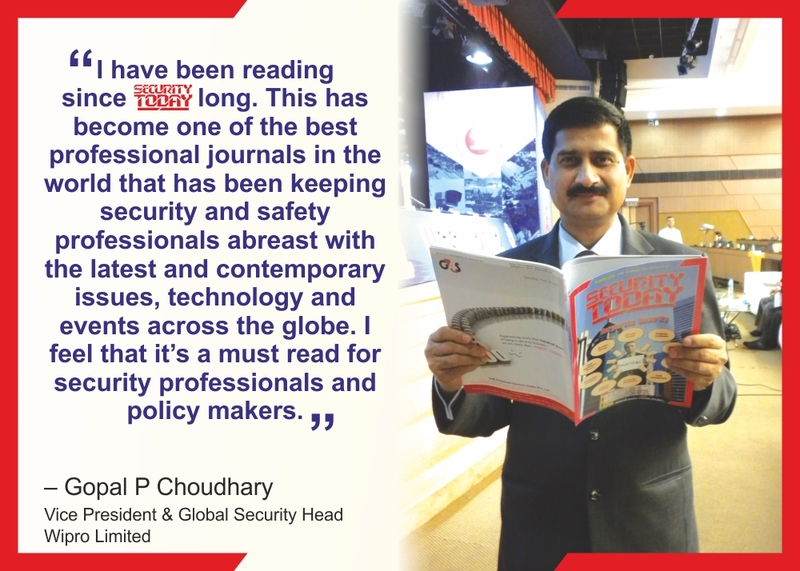 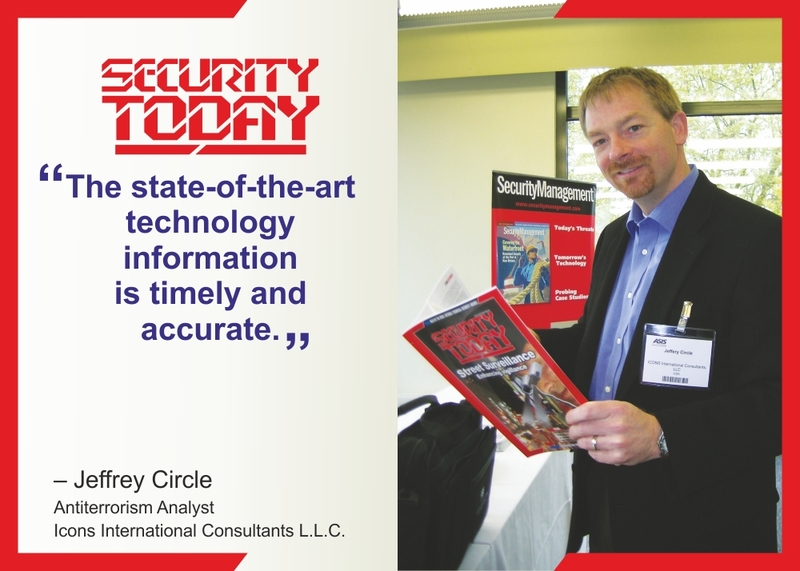 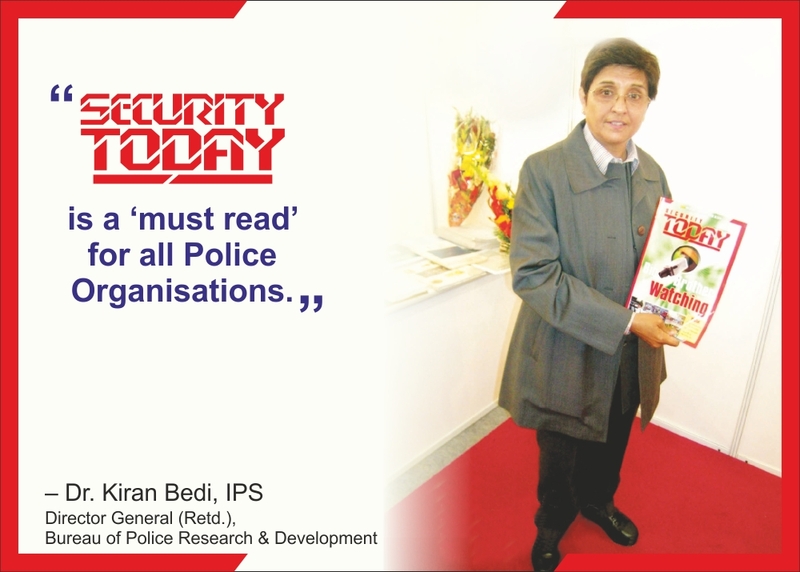 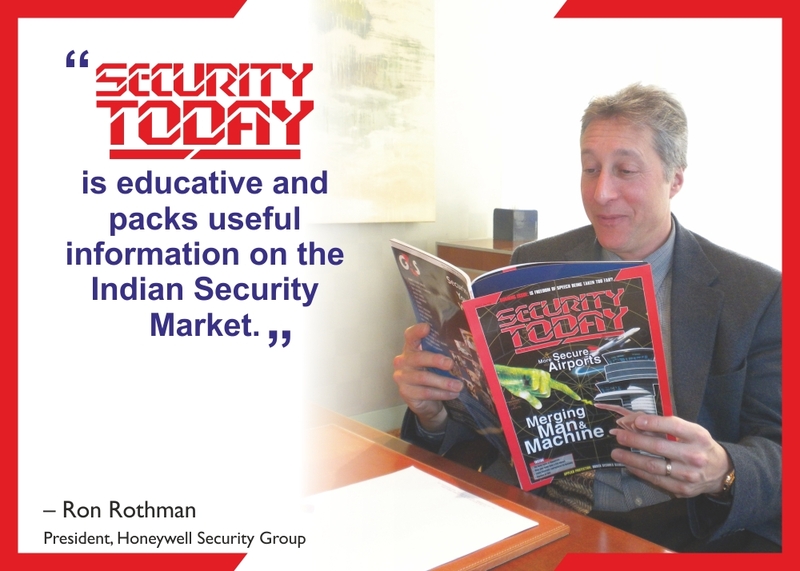 Hence the publishers of the India’s top selling security journal SECURITY TODAY launched SECURITY UPDATE in a light weight tabloid format, that could be was easily folded and carried in a technician’s ‘tool kit’ bag and read while travelling on busses, metro and underground trains. 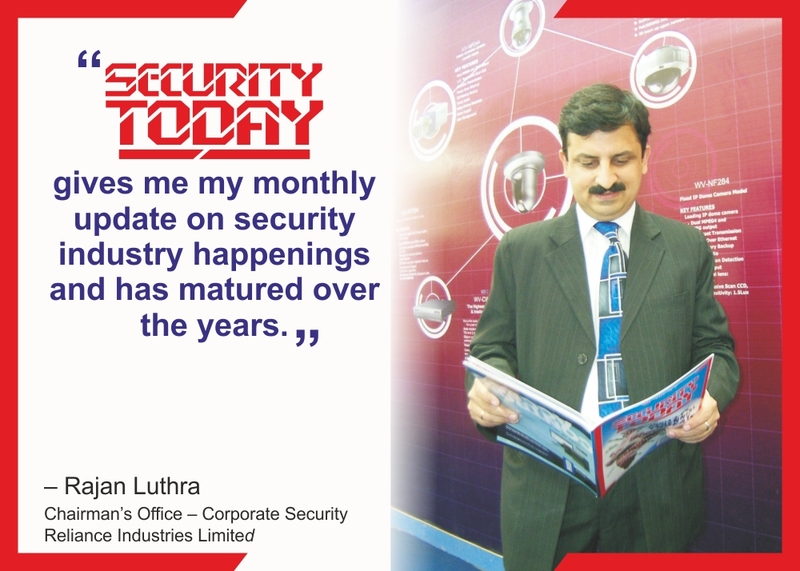 Needless to say, today SECURITY UPDATE reaches and is read by even the smallest installer in the remotest part of India… where even the internet may not have yet reached!